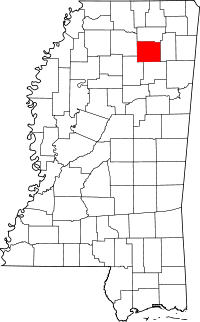 Pontotoc County, known as "the land of hanging grapes" from a Chickasaw word of the same meaning, has the offices of the Chancery Clerk in the county seat of the town of Pontotoc in the courthouse on 34 South Liberty Street. The office is open Monday through Friday from 8:00AM until 5:00PM, and welcomes walk-ins who wish to apply for copies of property records, or research those available. Vital records, namely birth, death, and marriage, are not maintained by the Chancery Clerk, and are instead indexed with the main Public Health Statistics department of the state, run by the State Department of Health. The main department website provides all necessary forms and applications, as well as applicable fee schedules. The department allows purchasing records online as well as by phone while paying with a credit card, and through the mail or in person using checks or money orders.